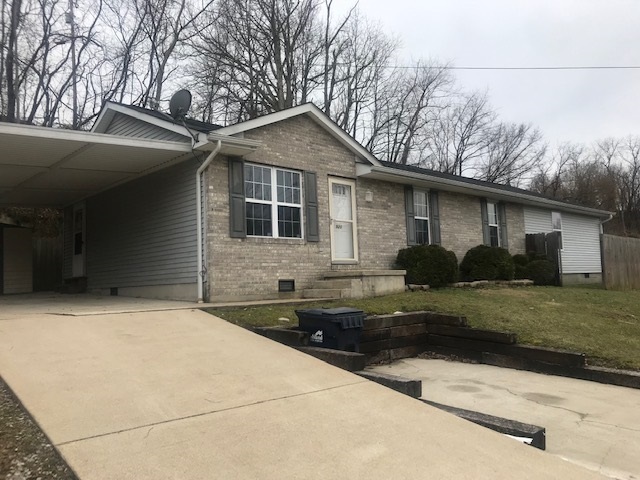 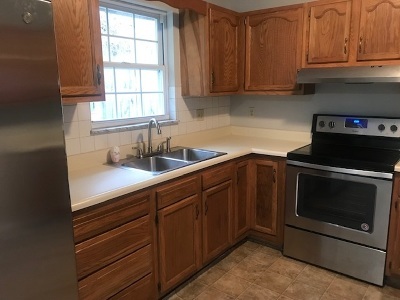 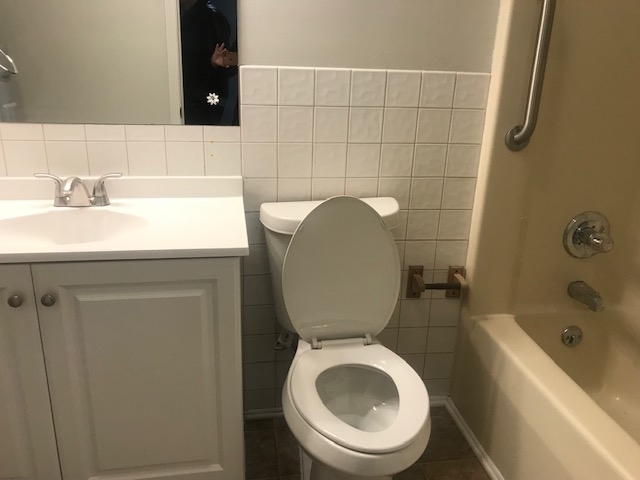 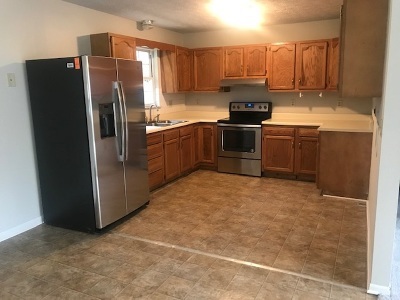 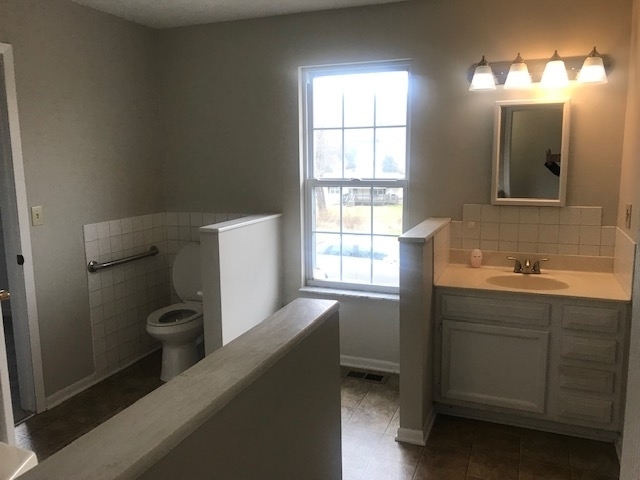 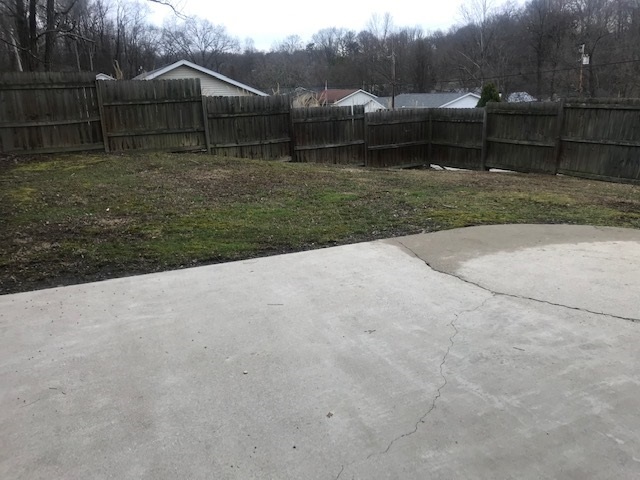 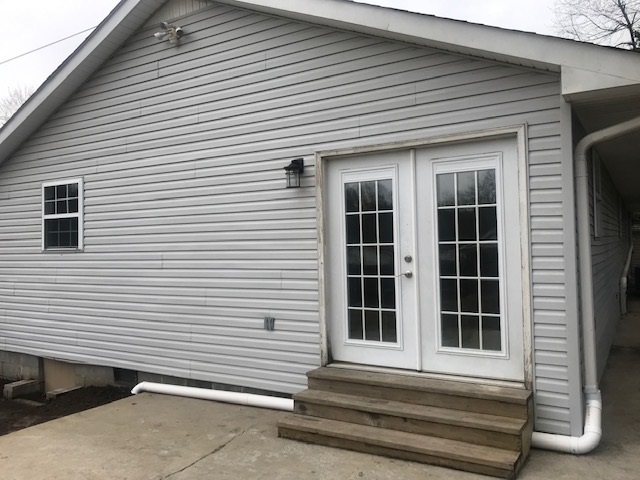 Recently renovated 4 bedroom, two full bath ranch home offering deluxe kitchen with new stainless steel appliances including side by side refrigerator and electric range. 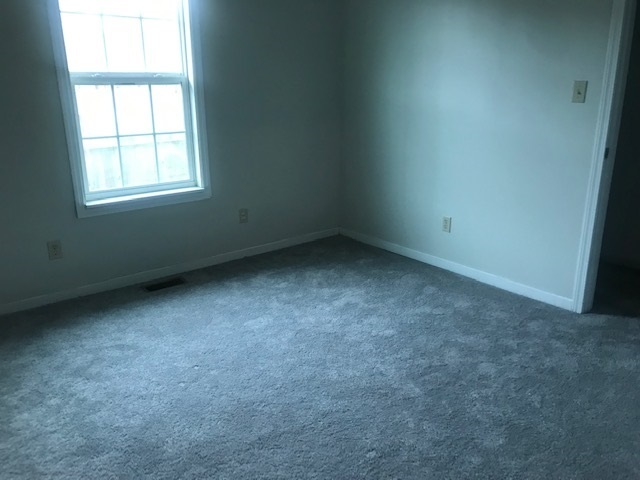 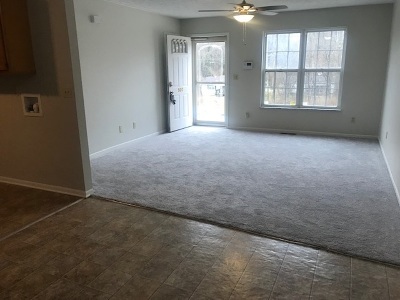 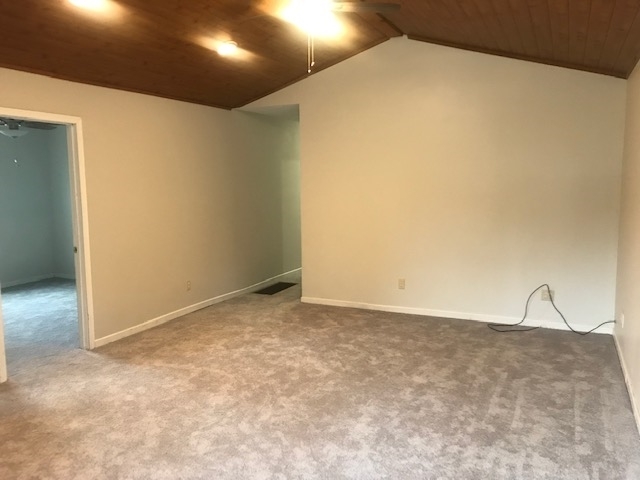 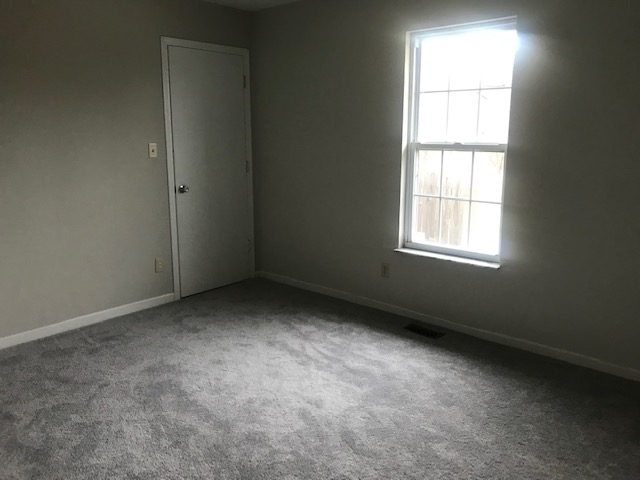 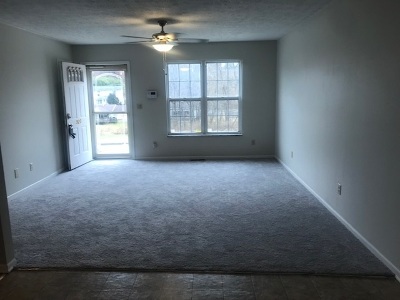 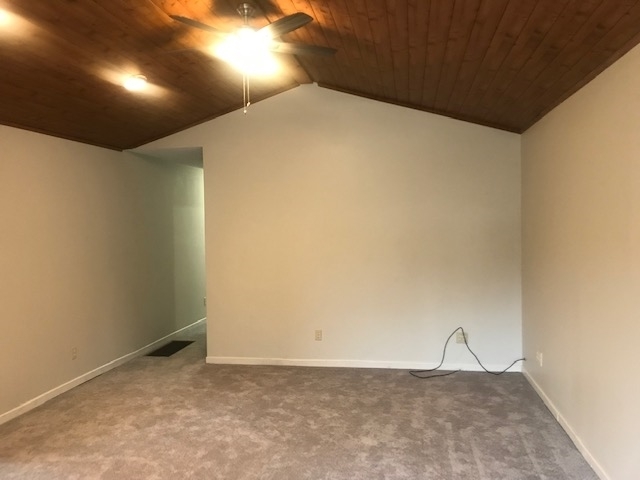 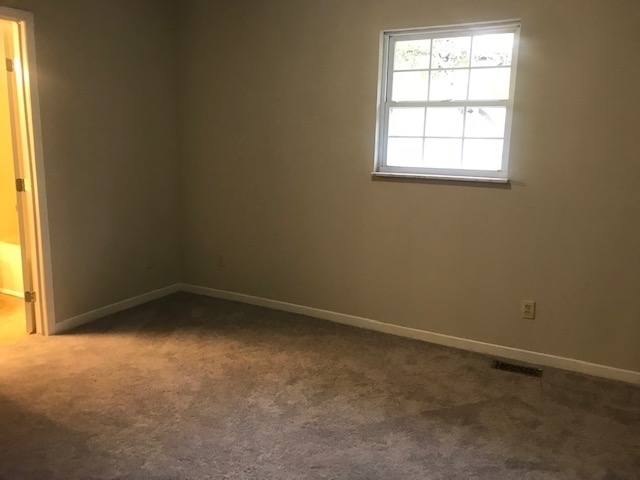 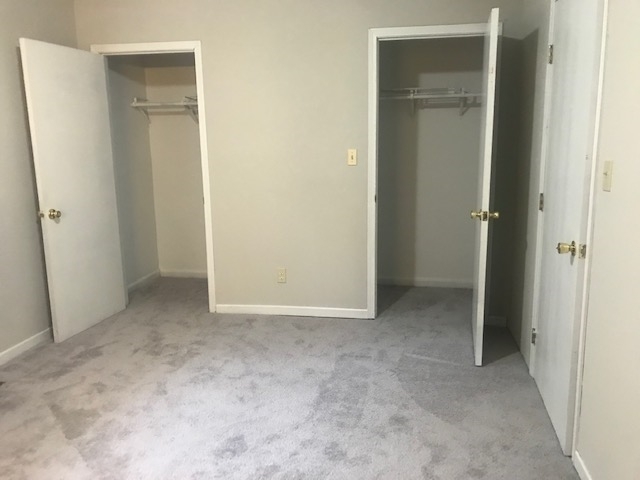 New carpet throughout in soft pastel grey, huge family room with cathedral wood ceiling, and French doors to lovely patio and fenced yard. 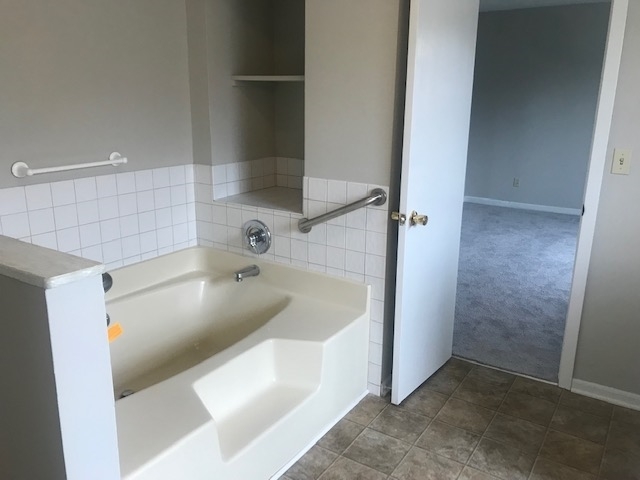 Handicap bathroom is a real plus and master bedroom and its own private bath as well. 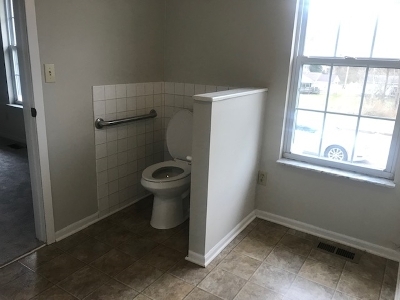 A real must see.